Gyana is a software-as-a-service company based in London that specialises in the application of machine learning and artificial intelligence to data analytics. Gyana uses a proprietary algorithm stack to analyse information from over 65 data providers and presents it in an easily-accessible format. 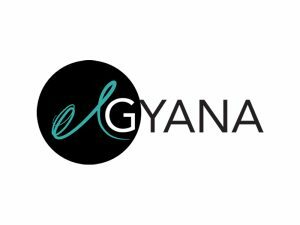 Founded by Joyeeta Das (CEO) and David Kell (CTO) while they were both studying at Oxford University, Gyana has won multiple industry awards and has recently launched in the USA.